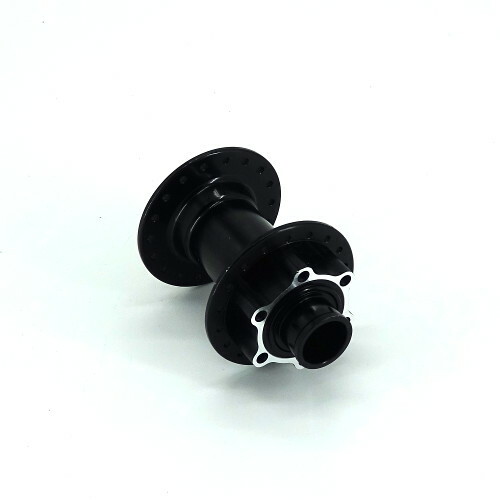 This CNC Front 20mm Axle, 36H Hub will work with the typical 36H Rims typically used on Ebikes. The Spoke Flange is suitable for 14G or 13G Spokes. Weight ~0.25kg.